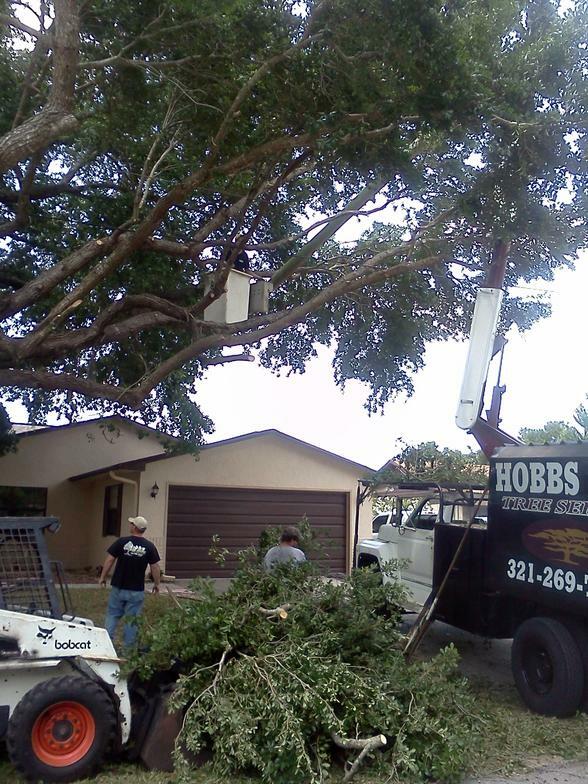 Hobbs Tree Service is a locally owned and operated business with 20 years of experience. 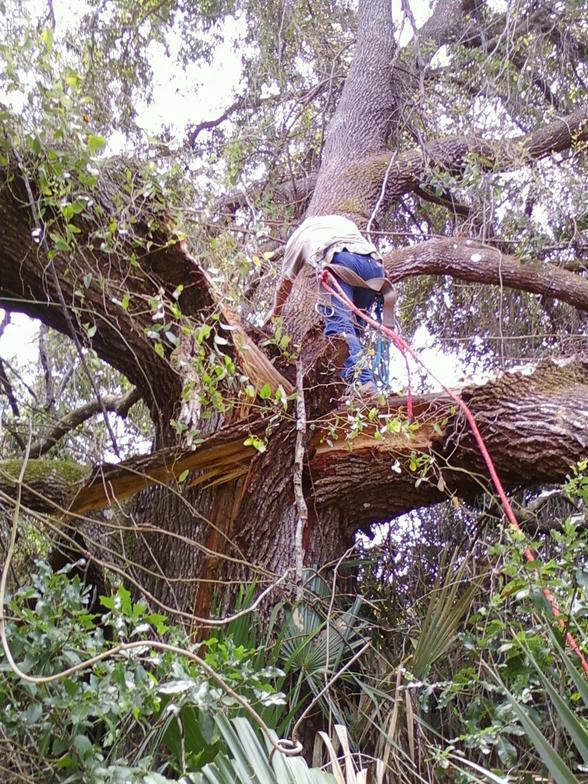 We provide services to the North Brevard area with our professional, well equipped ground crew and climbers. 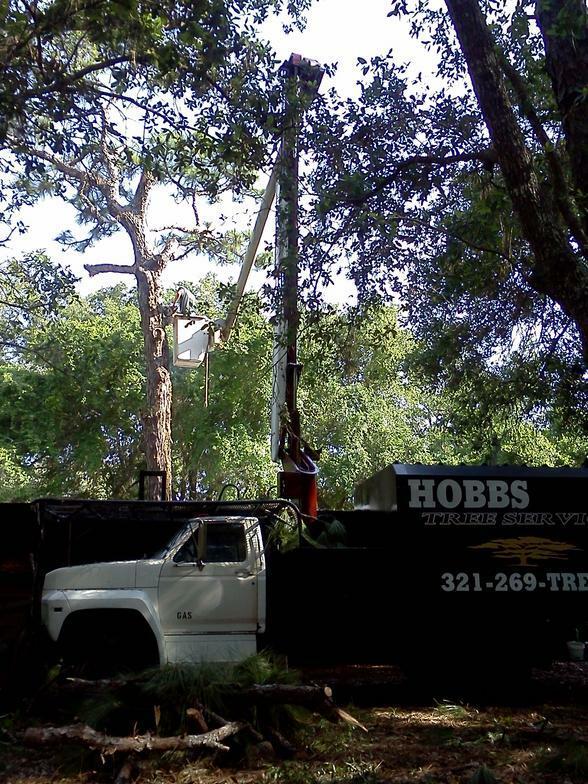 We have the proper equipment such as Bucket trucks, Stump grinders, Bobcat, and Chipper making no job to big or small. We take pride in our ability to complete jobs in a safe and timely manner. 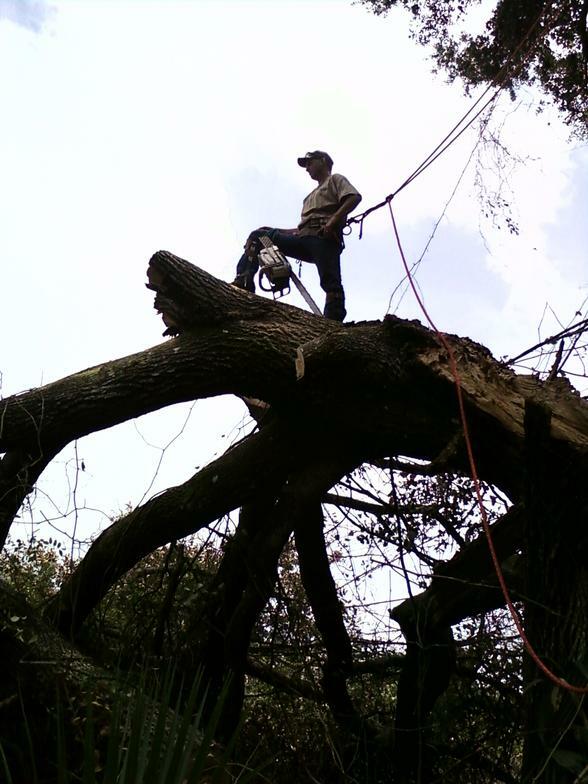 Taking great care with the use of our equipment at your home or property. We offer complete job clean up. Our goal is to work and strive for complete customer satisfaction. The safety of our crew and your property and person is our top priority. We can proudly say we take every precaution to ensure fast, quality, safe services for all our customers.